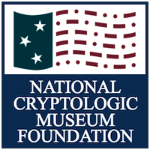 What exactly goes on behind the scenes at the National Cryptologic Museum? What do visitors see and learn when they arrive at the museum? How are artifacts selected for display? 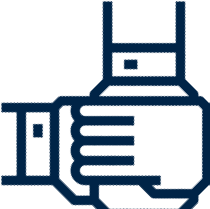 What resources are available at the library? Watch this for a peek into the history of cryptology!